OSHNA is proud to announce that Nancy Tsurumaki has been selected as its 2019 School Nurse of the Year. Nancy has been a School Nurse since 2001 and currently works at Nishimachi International School in Japan which serves the children of international business persons and embassy staff. Her students hail from 37 different countries. Nancy is a leader in the foreign nursing community in the greater Tokyo area as one of the founders of the Foreign Nurses Association of Japan (FNAJ) which holds quarterly meetings to offer foreign nurses the opportunity to network, provide presentations by guest speakers on relevant health topics, and be a part of the nursing community at large in Tokyo. 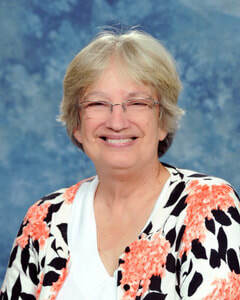 Nancy served on the OSHNA board as secretary and is currently OSHNA’s community listerv monitor. She was a presenter at the 2013 NASN Annual Conference and co-authored the article, "U.S. Licensed School Nurses Working in an International Setting" which was published in The Online Journal of Issues in Nursing. ​Every student deserves a school nurse this mindful, professional, and aware of their potential. Congratulations to Miyoung Cho for earning her National Certification in School Nursing! The Nationally Certified School Nurse credential reflects competence and professionalism. To earn the NCSN a nurse must demonstrate a high level of education, clinical practice experience and knowledge. The rigorous credentialling sets the professional standard for school nursing. 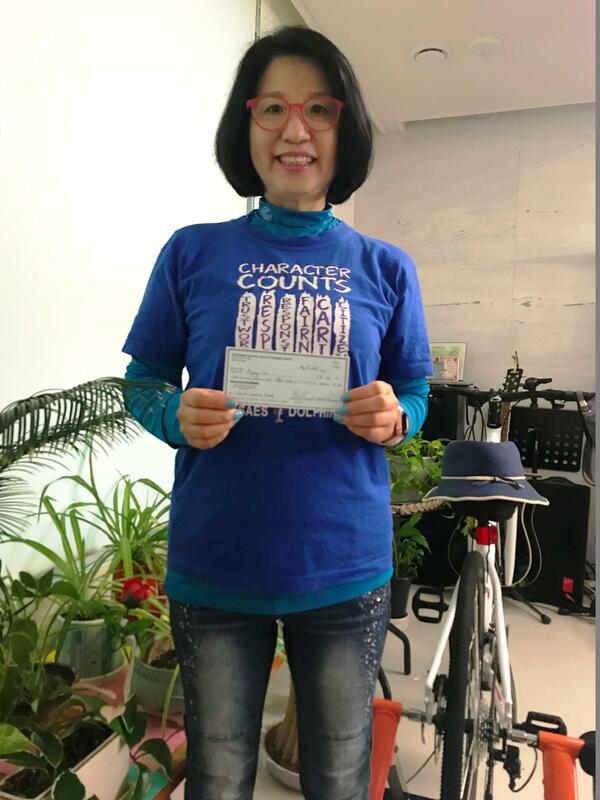 As an OSHNA Member, Miyoung received a check for $100 toward the cost of her certification. "What, exactly, does a School Nurse do?" There are many similarities between school nursing abroad and school nursing in the United States. However, there are also some major differences in school governance, parents, students, school dynamics, and school personnel. This article offers insights from two nurses working overseas in Japan as school nurses, one at a Department of Defense Education Activity (DoDEA) school in Okinawa and one in an international school in Tokyo. The authors offer an overview comparison of these types of overseas schools in areas such as history; funding and governance; and families. They present student challenges and experiences encountered while providing school nursing overseas. Implications for practice are offered in the context of working with Third Culture Kids, or those students who return to schools in the United States after an international experience that, even if positive, may affect their reintegration into American culture. Citation: Hudson, J., Tsurumaki, N.S., (September 30, 2017) "U.S. Licensed School Nurses Working in an International Setting" OJIN: The Online Journal of Issues in NursingVol. 22, No. 3, Manuscript 5.